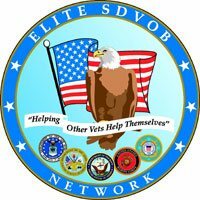 National Facility Specialists are experienced professionals who share a core passion for continuous improvement. Our designers, engineers, energy auditors and building commissioning agents comprise a diverse range of disciplines. Because of this expertise, we help guide your efforts around sustainability, energy, engineering and facility operations and maintenance. We focus our knowledge and passion to provide predictive maintenance services that take a holistic view of your facilities. This view allows us to utilize energy-efficiency technologies to design solutions that drive optimal performance. We provide you with auditing, building commissioning, retro-commissioning, design, building energy management and control integration. By focusing on building code compliance and building energy conservation, we can save you energy and maintenance costs. The solutions for all of our projects, based on smart building technologies, are sustainable. These projects can range from new construction commissioning to retrofitting buildings for both campuses and single building sites. 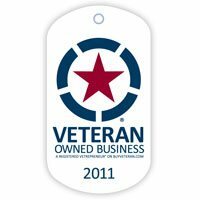 When you partner with us, you gain an advocate for the design, construction, operations and maintenance of your facilities. As a result, you’ll realize resource-efficient, high-performing and cost-effective buildings. We can also verify a building or neighborhood’s potential green features like solar panels. 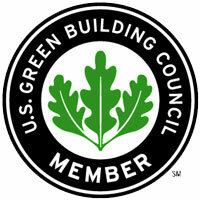 As a consequence, our LEED operations and maintenance guidance benefits your buildings, their occupants and our planet. If moving toward a net-zero energy building (NZEB) is one of your goals, we can help with that. NZEB occurs when the amount of energy a building uses is nearly equal to the renewable energy it creates. 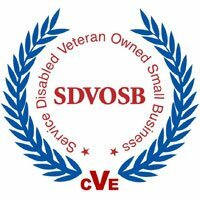 NFS is a Service-Disabled Veteran-Owned Small Business (SDVOSB). 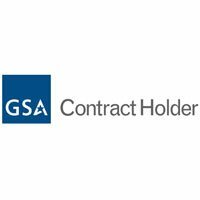 In addition, we are a GSA contract holder with a staff of experienced LEED commissioning agents. As such, we can independently verify the performance of your systems and equipment and the overall health of your facilities. As GSA contractors, we adhere to ASHRAE, NAICS and California Title 24 standards. We are certified by the AABC Commissioning Group (ACG) and Building Commissioning Association (BCA) and adhere to the Uniform Mechanical Code (UMC).